There are three basic fundamental biological humours described by Ayurveda- The Vata, Pitta and Kapha also called the “tri-energies”. These are the ones who are totally controlling the universe and are responsible for planetary movements (Vata), their formation and destruction ( Pitta) and generation and maintenance of new life (Kapha). Same tri-energies are found inside every living being and are responsible for health and disease. Their balance is health or harmony whereas the imbalance is disease or chaos. 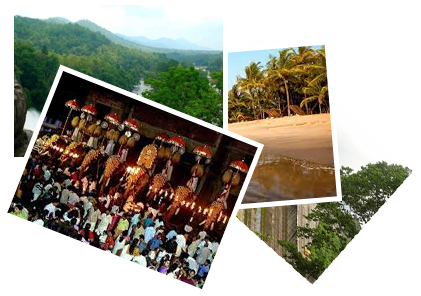 Westfort Ayurveda is a trusted Ayurveda hospital in Kerala Based on Thrissur having a goodwill and credibility for years. Westfort Ayurveda Hospital has emerged as a destination for Preventing illness, Restoring health and Preserving life.